For on-site or off-site projects, Fabulous Engineering offers a broad spectrum of engineering services. With highly qualified and experienced engineers, the company has a goal to get its customers' equipment operational and usable in the shortest time possible with the least impact on their daily operations. Saro Agro provide a comprehensive back-up service for all their products, supported by a full stock of parts. Where necessary specialised mechanics and engineers will carry out maintenance work on site. The company also fabricates high quality fuel tanks and can carry out specialised engineering work on customers' request. 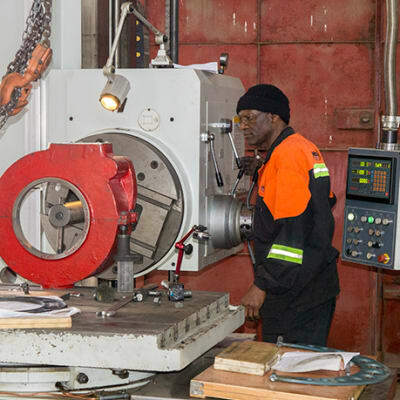 Using the latest technology, Shaan Engineering provides a specialist service in turning, machining and fabrication of steel products and the repair of farm equipment like hammer mills and ploughs. The company emphasises on precision fabrication, manufacturing to exacting customer specifications. ControLab offers professional occupational health and safety services to contractors, consultancies and government entities. The company helps clients identify and minimise risk by ensuring compliance with occupational health and safety legislation and has a team of experienced health and safety professionals. With extensive experience, Ng'andu Consulting offers professional engineering services. The company is committed to successful and sustainable project results using design concepts, project strategies and commissioning procedures tailored to the unique requirements of each client and project. 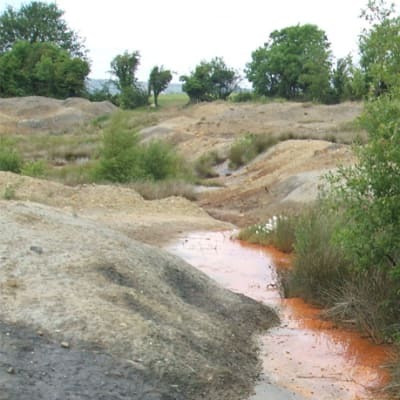 Zamchrome Electroplating Solutions repairs a wide range of hydraulic machinery, and supplies spares and allied accessories. The company offers full maintenance contracts for hydraulic systems in earth-moving, mining and farming equipment as well as plant installations. Morab Construction has operated as a civil engineering contractor on various projects in Zambia. The company provides a wide-selection of engineering services that encompass planning, building, renovations, earthworks and the construction of roads, bridges, canals, dams, drainages and reinforced concrete structures. Danyan Engineering was incorporated in 1994. 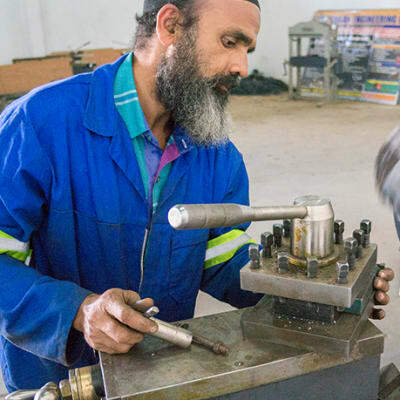 The company has extensive infrastructure that enables it to provide specialised, high quality engineering services, motor bike supplies and metal fabrication works. They place a high emphasis on the professionalism and integrity of their services. Sawpower are stockists of timber cutting products ranging from band saw blades for portable sawmills to TCT circular saws for furniture production, ensuring timber cutting is easy and safe. The company also stocks stone, ceramic and glass blades for cutting metal. Agri-Structures, under Agri-Auto Engineering has built a reputation of reliability and efficiency since 2004. Agri-Structures has put up green house structures for National Resources Development College, Best Value Zambia, Bonanza Farms and many more. AgriStructures has also supplied steel shade structures for Antelope Milling, Greenbelt Fertilizer and First Quantum Mining. 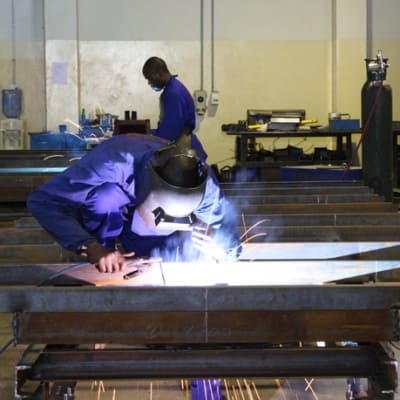 This company is a specialist in turning, machining, welding, general metal fabrication, sheet metal works and a whole host of other engineering services. Madinawala Engineering has an experienced team of workers led by a highly qualified technical engineer. The company is situated off the Kafue Road in Lusaka, behind Shoprite. Established in 2009, Steel Tech is an engineering company with experienced personnel and state-of-the-art machinery for a wide spectrum of metal works including machining, turning, milling, lathe work and power sawing. The company also repairs tipper buckets and buckets for excavators.